Nothing says summer like a fresh, juicy BLT with locally grown tomatoes, lettuce, homemade bread and locally raised pork. Truly, in my opinion, it doesn&apos;t get better than that. 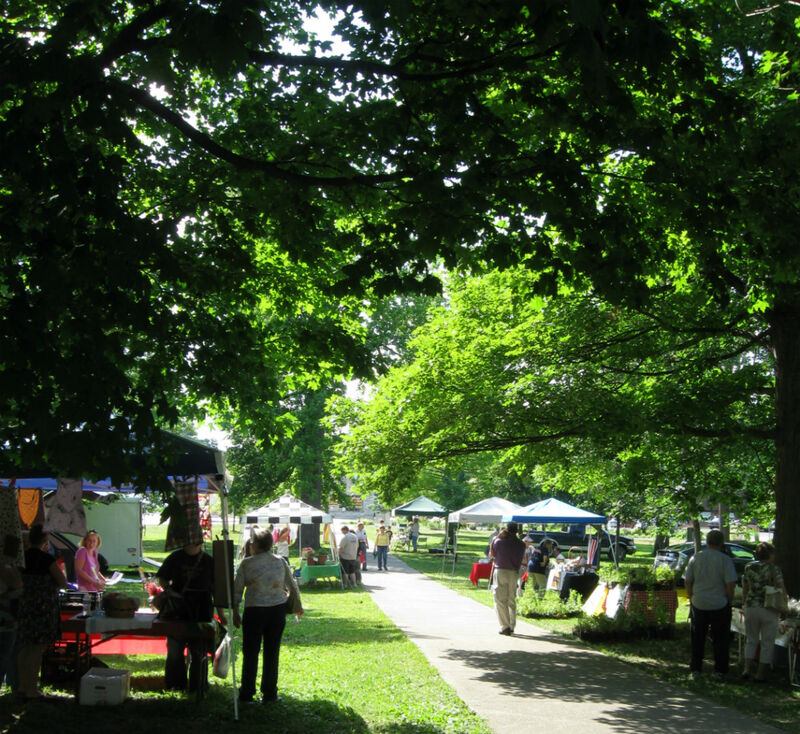 The great news is Hendricks County is home to some awesome farmers markets where you can easily find all of these items and more; and an event at next week&apos;s Hendricks County 4-H Fair can bring all of that produce together with some fun and easy recipes. 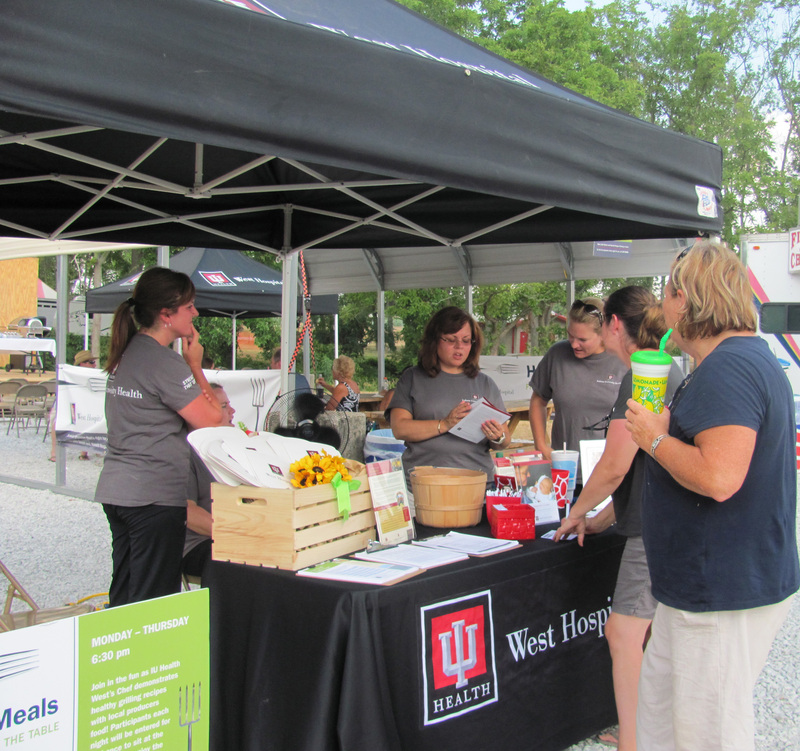 The free Healthy Meals from the Farm to the Table event offered by the Indiana University Health West Hospital will help teach the whole family some fun & easy recipes using locally grown, fresh food from July 15-18. 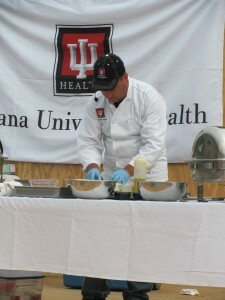 Each evening from 6:30-7 p.m. near the shooting sports building, IU Health West will host cooking demonstrations led by chefs: Wes Oburn & Tony Gargano. Each evening Wes and Tony will feature a local meat along with a side using local vegetables and end the meal featuring a healthy, summer sweet treat. The best part? The recipes shown will all be budget friendly, quick and easy. A few of the healthy recipes featured will include: grilled Italian steak, grilled herb-coated chicken breast, grilled stone fruit, vegetable orzo salad, herbed lamb kabobs and cumin-rubbed flank steak with horseradish chimichurri. (My mouth is now watering!) Along with samples for all the guests each evening, participants can enter to win a meal after the show for four and enter for the week&apos;s grand prize: a new grill! The grill will be given away at 7 p.m., July 25, but you don&apos;t have to be present to win. 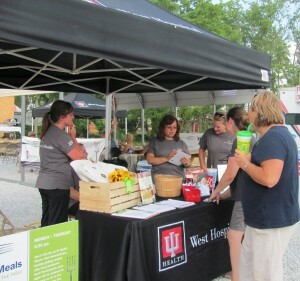 Not only will the evenings feature some great tips on cooking some delicious summer meals but IU Health West caregivers will also be available each evening for some fun educational health activities for the whole family including: CPR demonstrations, a fit obstacle course and much more. So, if you&apos;re like me and love shopping for fresh produce at any of the local farmers markets but find it difficult to know how to feed your family a different meal using the items you find, head on out to the 4-H Fairgrounds next week. The truth is with a little coaching summer can be one of the easiest times to cook your family delicious, healthy, quick and budget-friendly meals, and if it includes a little outdoor shopping, I don&apos;t mind that either.